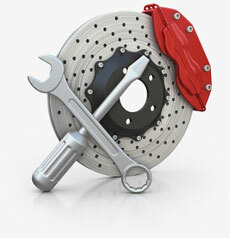 Baer Brakes are known for exceptional braking performance and outstanding quality. Offering many upgrade and conversion brake sets that far exceed OE equipment performance. Why Purchase the Pro+ system? Rotors come pre-assembled with 6061 T-6 billet black anodized aluminum hat with high grade U281 fine thread stainl ess hardware (with captured nuts). Photo for illustration pu rposes only, set contents may vary. Additional parts may be needed for installation. Important: Increases track width by.900per side compared to stock drums. Note: 17 " minimum wheel size. Shipped overweight.